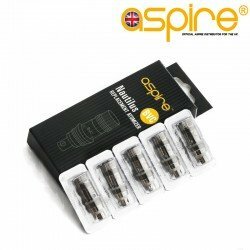 5 Pack of Aspire BVC Coils. Retain your customer by always having Aspire BVC coils in stock at your store. The Aspire BVC coil that drives the Aspire CE5, Aspire ET-s Glass and of course the Aspire K1 & K2 quick start kit. 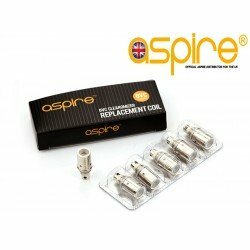 These coils are very simple to change and provide a strong retaining customer value. 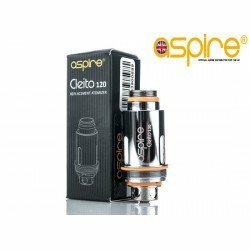 Works great on all eGo batteries and low end power mods. 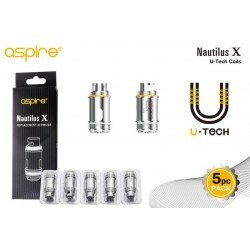 Compatible with Aspire CE5, Aspire ET-S Glass, Aspire K1 tank & Aspire K2. Perfect for retaining your customer. 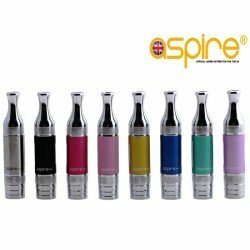 Aspire CE5 Clearomizer It is a new generation of clearomizer with the older CE5 shape, featuring .. 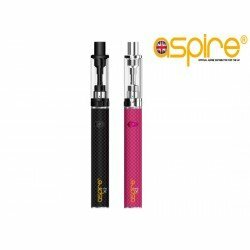 Aspire ET-S Glass Clearomizer The ET-S Glass is an upgraded version of our Aspire CE5, it has an .. 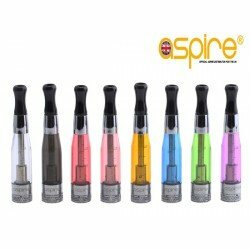 Aspire K2 Glass Clearomizer The K2 is a new generation of glassomizer, which uses the Aspire “BVC.. 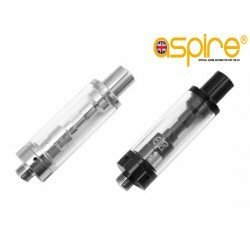 Aspire K3 Glass Clearomizer The K3 is a new generation of glassomizer, which uses the Aspire Naut.. 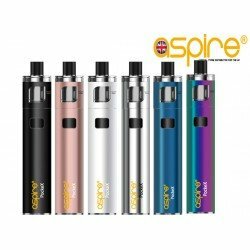 Aspire Spryte Introducing another little pod system developed for new vapors and veterans who.. 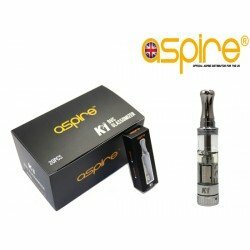 Aspire K1 Plus Tank Improving one of our biggest selling MTL tanks was something we did to bring .. 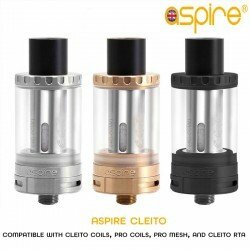 Aspire Cleito Tank The Original award winning Aspire Cleito Tank. 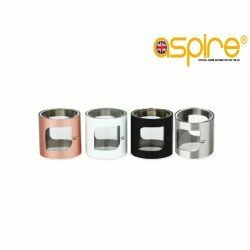 A revolutionary new design, ..